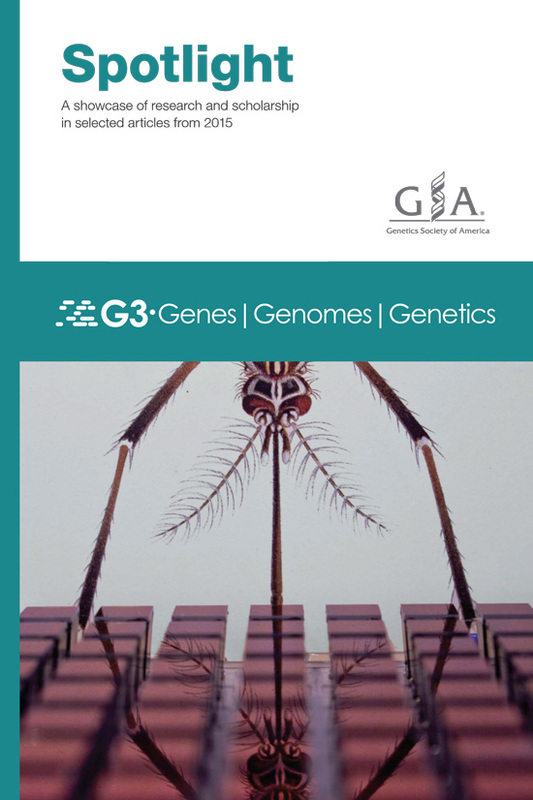 The GSA Journals, GENETICS and G3: Genes|Genomes|Genetics, are proud to present our annual Spotlight booklets for research published in 2015. Each Spotlight is a showcase of the excellent research and scholarship published over the course of the year, along with a selection of striking images submitted by our authors. 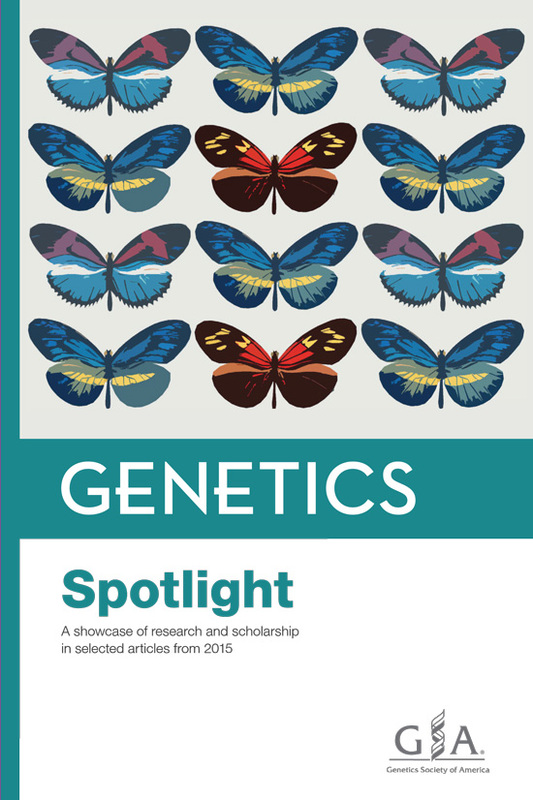 Browse the 2015 GENETICS Spotlight. Browse the 2015 G3 Spotlight. What Do You Mean, “Epigenetic”?